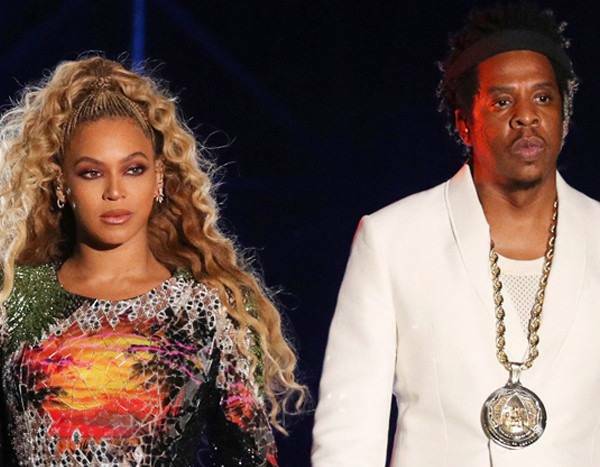 During the 2019 Grammys, there was plenty of star power everywhere you looked. From the red carpet to the Staples Center stage, artists from a variety of genres were represented and celebrated for their massive hits in the past year. Ultimately, not everyone can make the same event at the same time. From conflicting schedules to busy travel plans, some artists couldn’t make it to Downtown Los Angeles for this year’s telecast. It got us thinking of some of the stars we truly, truly missed at this year’s show. We compiled just some of the musicians pop culture fans were hoping to see at the telecast. And instead of questioning where they were or why they didn’t appear on the small screen, we’re simply saying these stars bring some serious talent to any award show. Oh yah, and some good fashion and fun too. Take a look at just some of the names in our gallery below. We’re not here to beg, but if you can fit it in, please come to the 2020 Grammys.